This course gives you the Level 2 Certificate in Fitness Instructing – Exercise To Music. You will learn how to communicate with clients effectively, how to motivate and encourage participants of all ages and abilities, how to plan and instruct group sessions to funky fresh music but most importantly, it is an opportunity to live out your passion and have fun in your job every single day. The BODYCORE Exercise To Music course is more than just learning how to teach exercise, it is a high energy turn up! Some experience of studio-based exercise classes is highly recommended. 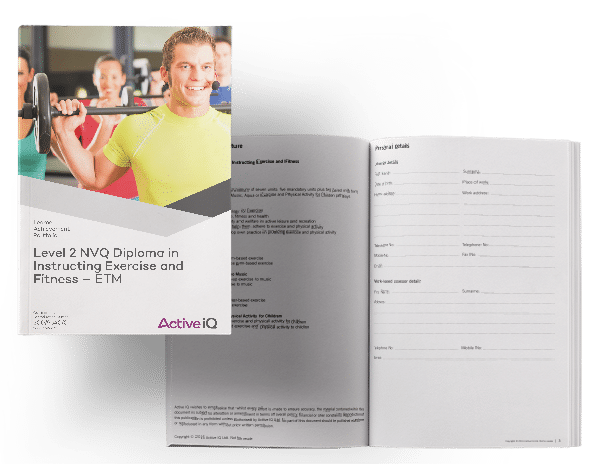 The Active IQ Level 2 NVQ Diploma in Instructing Exercise and Fitness educates exercise and fitness instructors to plan, deliver and evaluate a series of sessions independently and allow you to confirm a learner’s competence in an occupational role to the standards required.